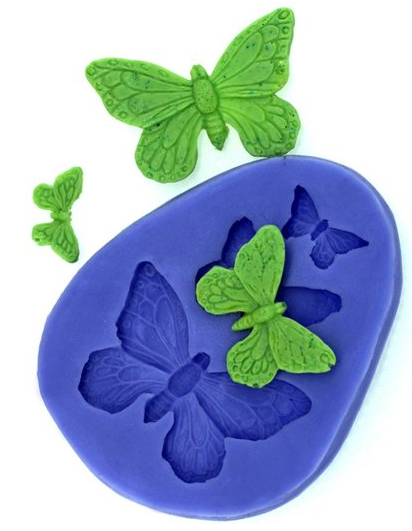 Butterfly Fondant Mold $1.96 SHIPPED! You are here: Home / Great Deals / Amazon Deals / Butterfly Fondant Mold $1.96 SHIPPED! lightweight and practically fool proof! Get your own Butterfly Fondant Mold $1.96 SHIPPED! !